A simple knit with an easy to remember pattern, that creates a beautifully textured hat perfect for any recipient. The chunky yarn makes for a quick project, and will help keep them cozy in the cool weather. 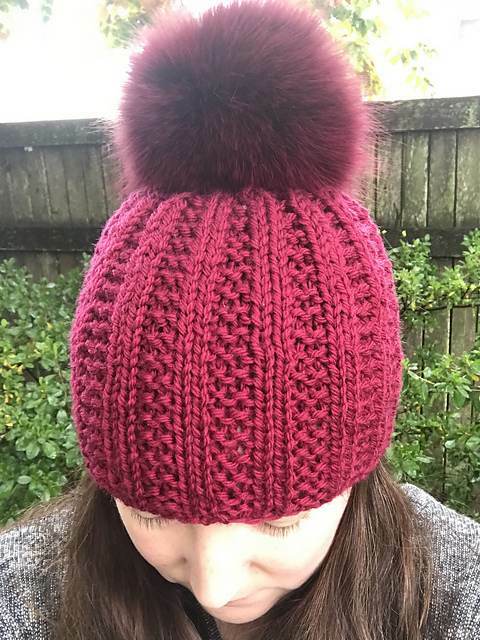 Add an optional pom pom for an extra little touch!